In their 5 games at home Eibar has recorded 3 wins, 1 draw and 1 losses. 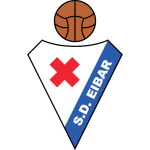 Eibar is in good shape as it has 3 wins in last 5 games. 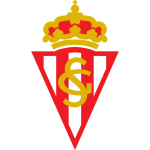 Gijon is not going through a good moment in this phase, as it has marked only 1 win in the last 5 games. 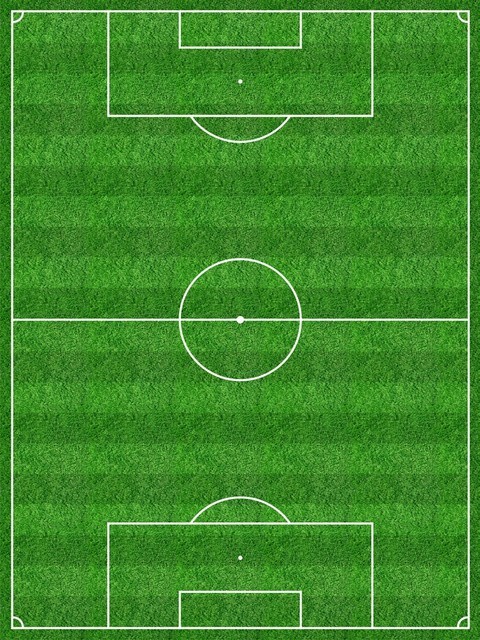 In the last five years matches between Eibar and Gijon at Estadio Municipal de Ipurúa, Home has 2 wins, 0 of the games have ended in a draw and 1 victories for Away team.